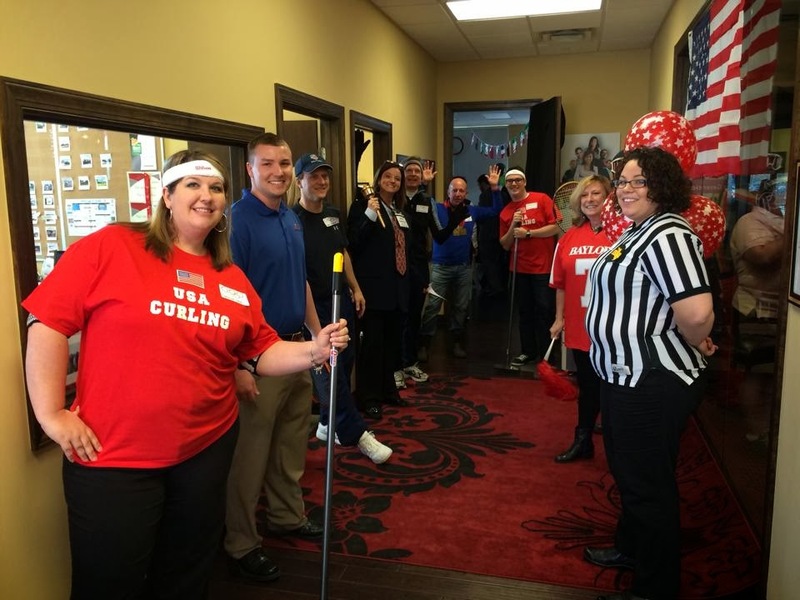 Yesterday afternoon Keller Williams Realty Downtown Chattanooga (KWDT) held their 6th annual awards ceremony at their Downtown Chattanooga office, this one with an Olympic theme. In attendance were the majority of the office’s realtors along with invitees, including the KWDT strategic partners. Strategic partners, including Edwin Bear with Lookout Inspections, awarded their top realtor partnerships in a bronze, silver, and gold medal fashion. Lookout Inspections recognized Louellen Smith, Jill Hill, and the Mountain Girls for their referrals to clients about home inspections in Chattanooga, TN and the surrounding areas throughout the 2013 year. The office awarded realtors in the same fashion for their production in different categories for the 2013 calendar year. The next KWDT event will be their Vendor Fair on April 8 at the Black Creek Clubhouse benefiting the Chambliss Center for Children. Error: Error validating access token: Session has expired on Sunday, 03-Feb-19 08:41:39 PST. The current time is Friday, 19-Apr-19 00:02:01 PDT.